I’ve create NodeJS API based on SDK, but i stumbled over strange issue – assume it’s kind of network problem. I’ve tested the code on my local machine with „home” internet connection and all worked as expected. 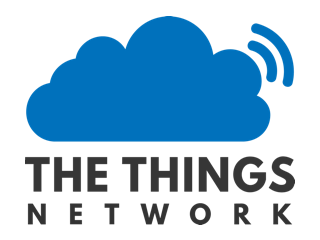 But when i’ve deployed my code to CentOS 7 server with NodeJS and PM2 my API can’t connect to discovery.thethingsnetwork.org server on port 1900. I pretty sure that code-wise my API is free from bugs (i’ve testet it also on my friend’s server – also CentOS but different ISP – and it’s working. I can’t run it anywhere else than on the server where i have this issue – project requirements. I’ve checked all possibilities – firewall issue, selinux (which is disabled), port forwarding, NAT settings – every other service on the „issue casing” ISP like DNS, MAIL, www are working. This leads to conclusion that there is nothing wrong network-wise, but the issue somehow exists. Mayby my IP is on some kind of blacklist which You’re blocking? I would appreciate any help from Your site because i tried everywhere. I have also created gitbub issue but wasn’t too helpfull.